You could wait a whole life to see this kind of magnificent golden hour. 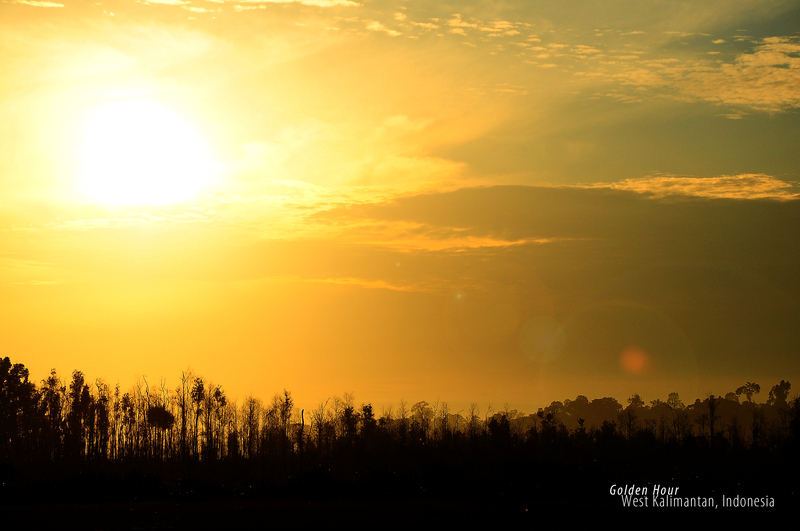 But in Dusun Kekurak, West Kalimantan, you can see this spectacular view almost everyday. A nice kick start for your day. The photo itself titled “Golden Hour”.